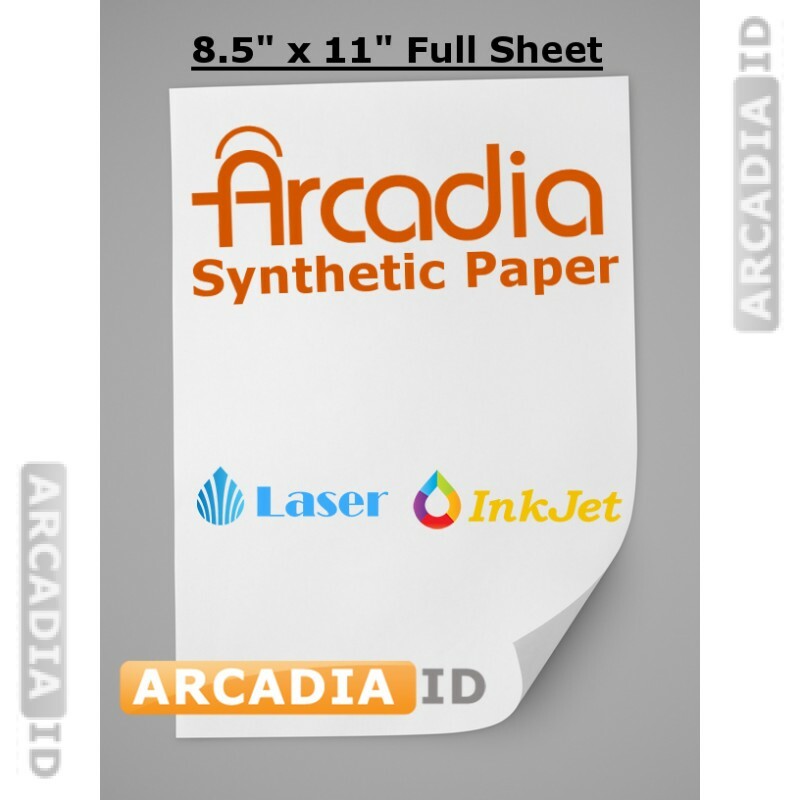 Buy individual sheets of beautiful Arcadia synthetic paper. 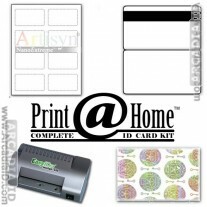 This paper is high quality and is perfect for a range of different uses including ID photo cards. 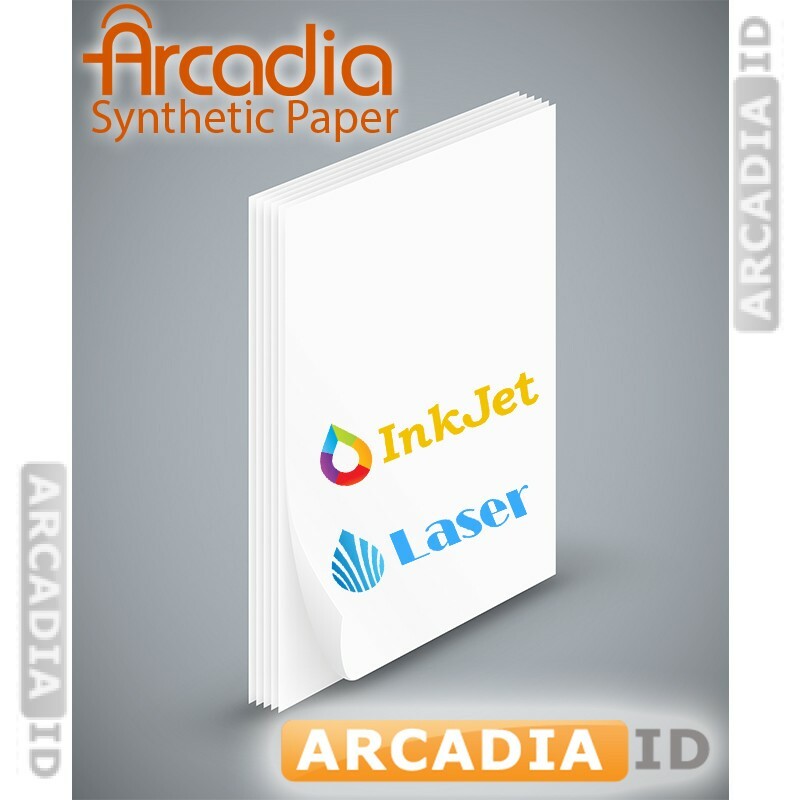 This is really great quality that will add a premium feel to your materials. Not sure what you're looking for? Call us today for a free consultation. 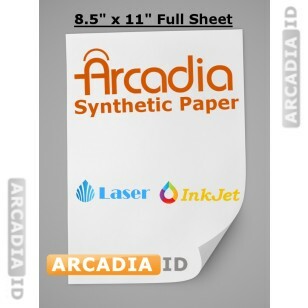 For the top products and value trust in ArcadiaID.